Blackberry bliss: the taste of summer blackberries in a delicious syrup. Perfectly blended flavors of blueberries and maple. 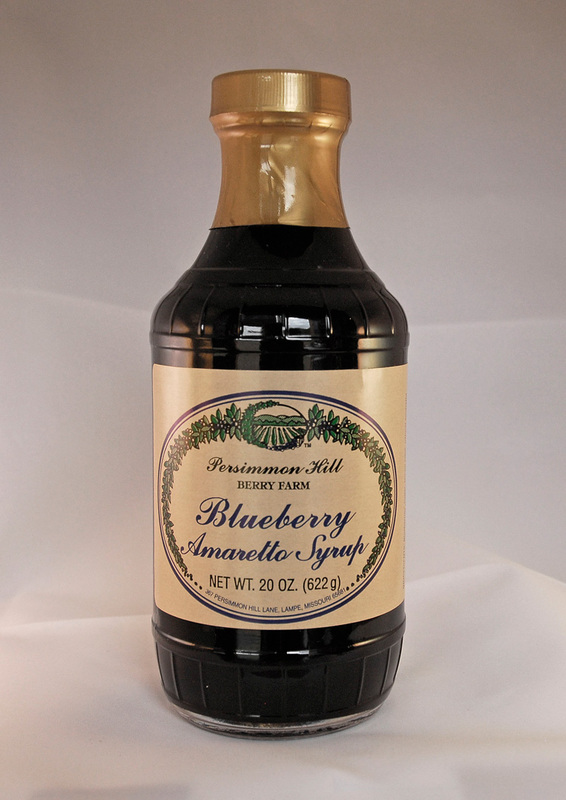 Blueberry deliciousness in a flavorful syrup.